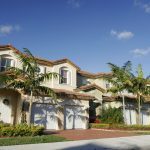 If you want experts who can assist you in taking care of your septic system, you need a team that offers comprehensive residential septic services in Land O’Lakes, FL. Living in a rural area comes with its own set of benefits and challenges. While you may enjoy the peace that comes with being farther away from crowded cities, you also have to deal with ways to take care of the waste that comes from daily living. 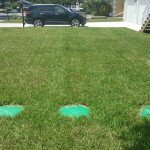 Having a highly efficient septic system can be a game changer in your ability to effectively handle waste products. If you want experts who can assist you in taking care of your septic system, you need a team that offers comprehensive residential septic services. 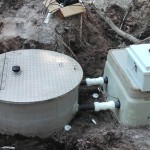 We are also equipped with the knowledge and tools needed to handle drain field design, installation, repair and replacement. 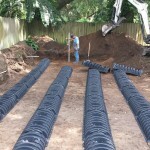 Providing you with high-quality septic services and products is our top priority. We take pride in offering you the best residential septic services available. This includes our emergency services for those times when your septic system malfunctions in a major way. 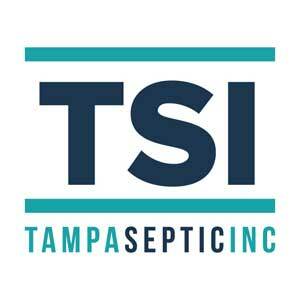 Regardless of the size and scope of your septic needs, contact us. Let us help you experience the peace of mind that comes with a highly efficient, thoroughly functioning septic system today.